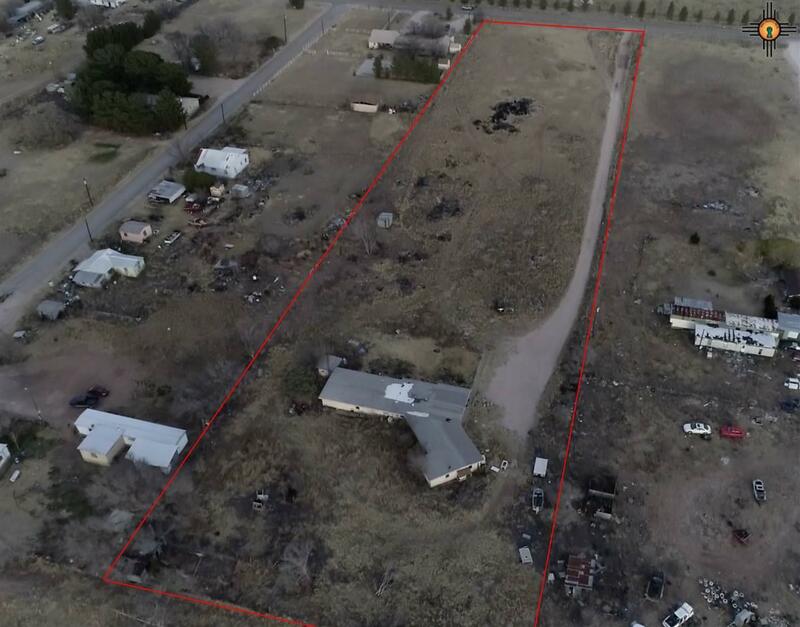 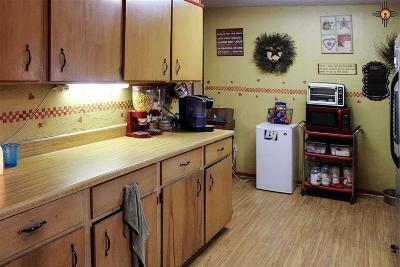 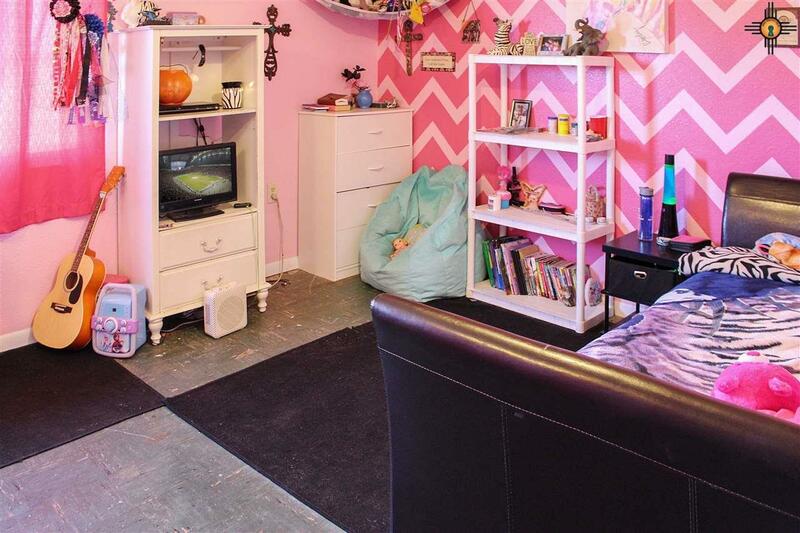 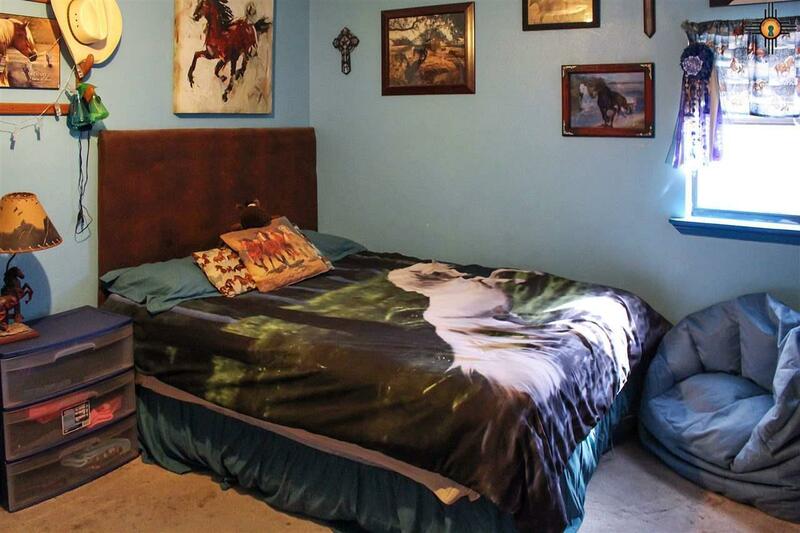 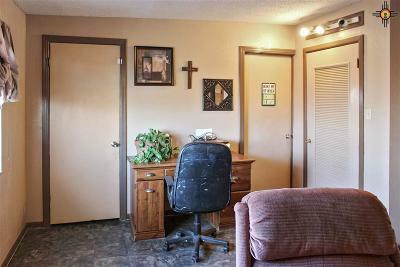 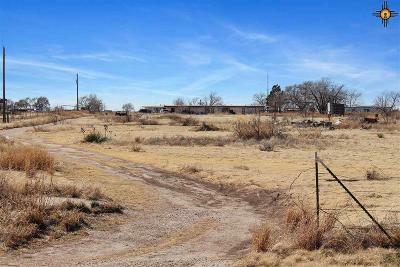 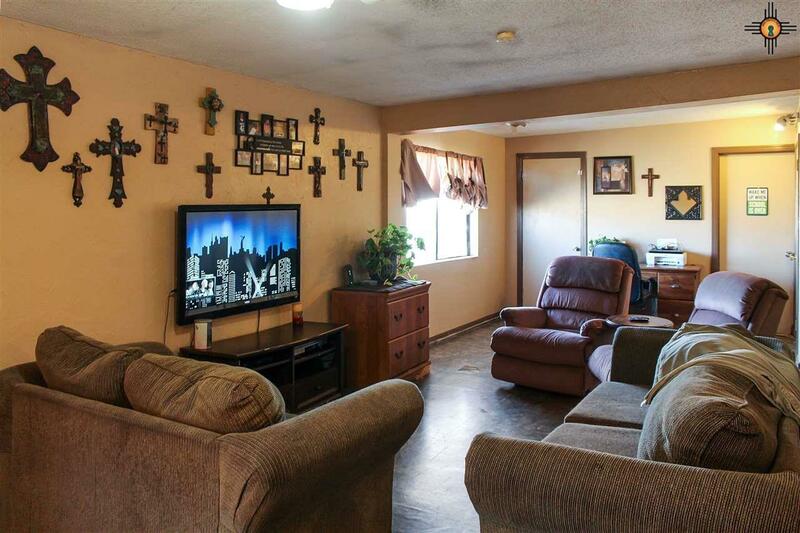 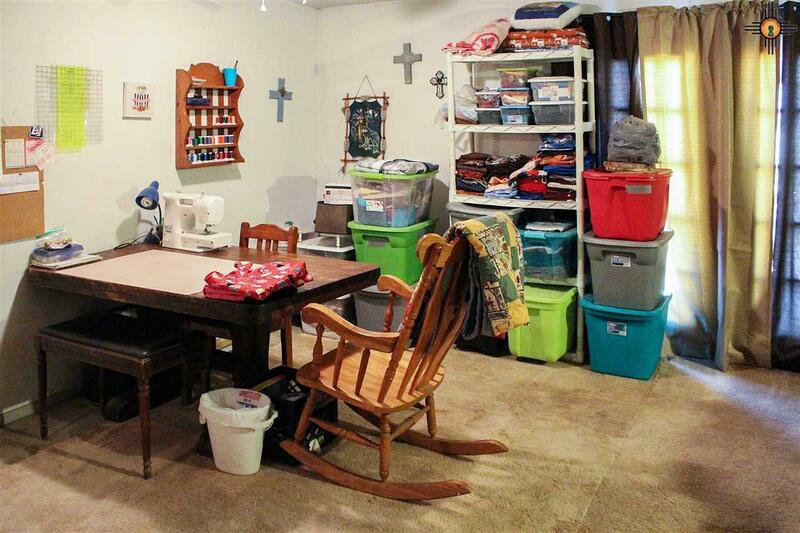 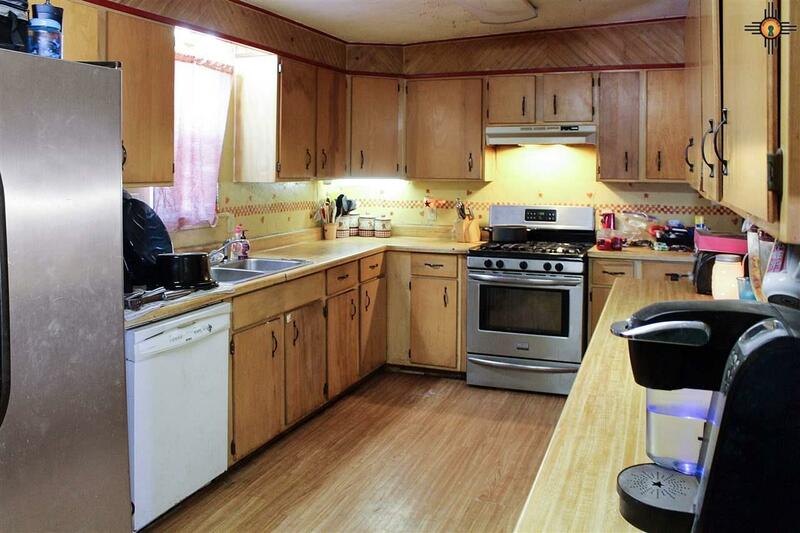 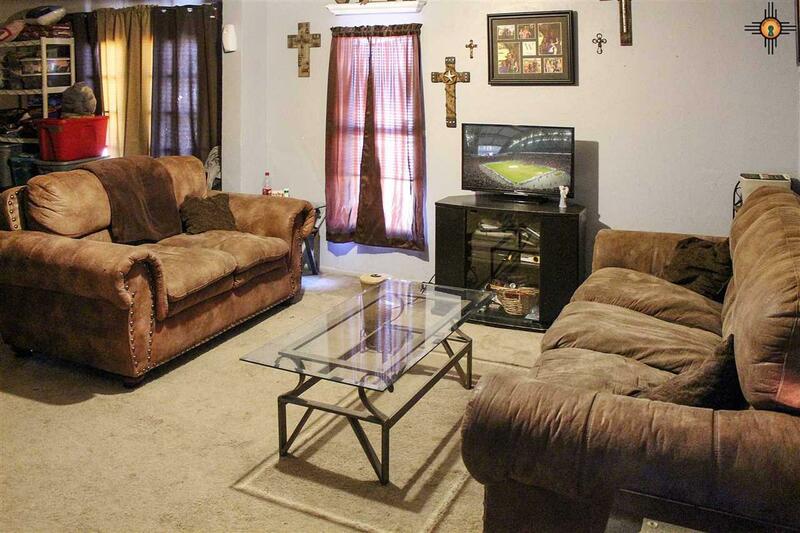 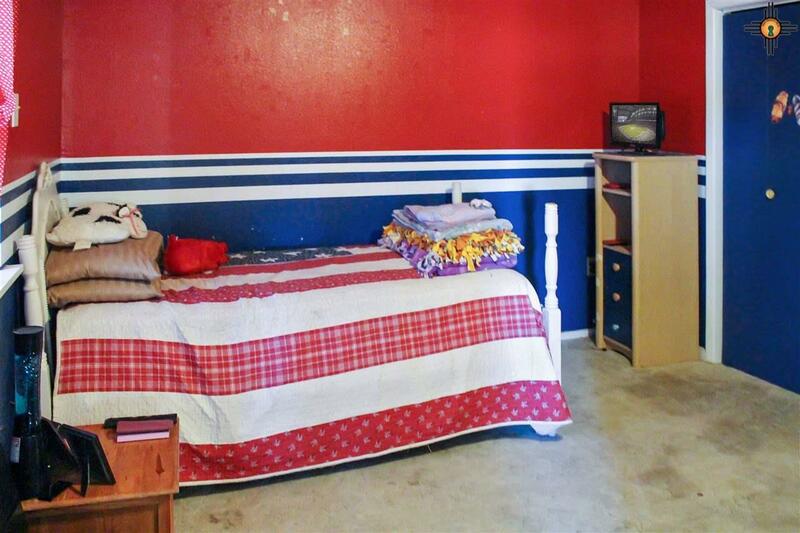 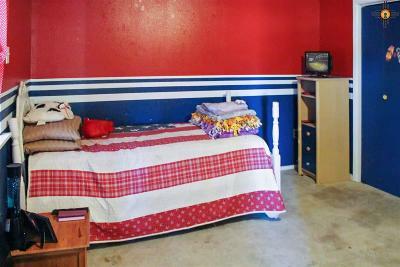 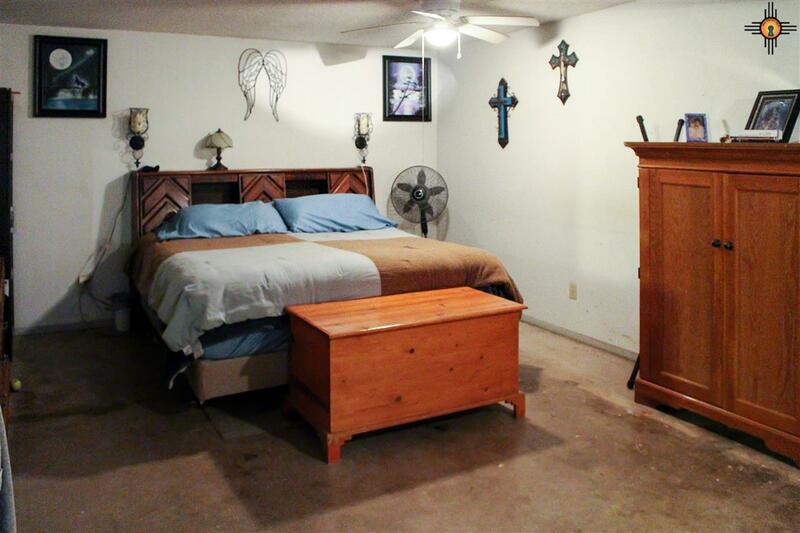 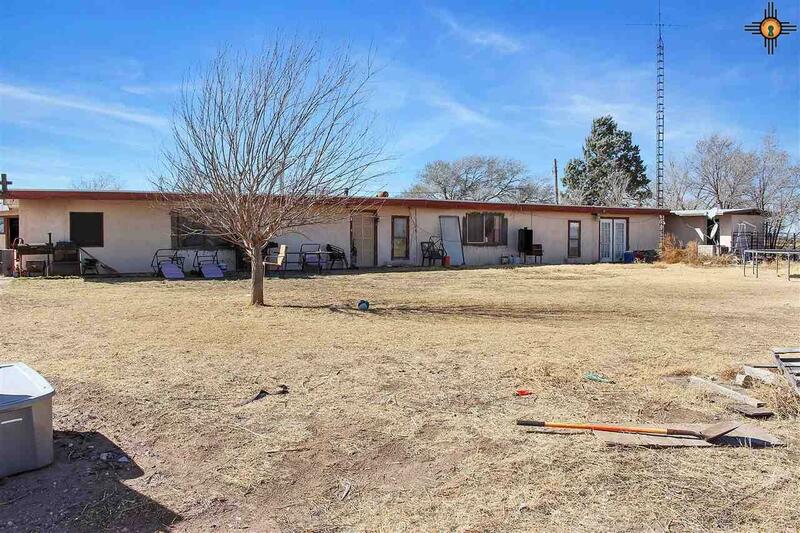 This is a cozy property on almost 5 acres in Lovington. 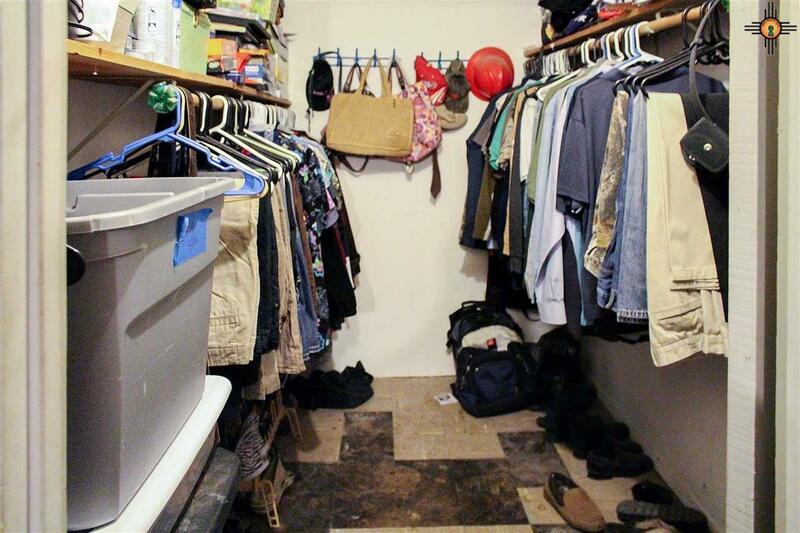 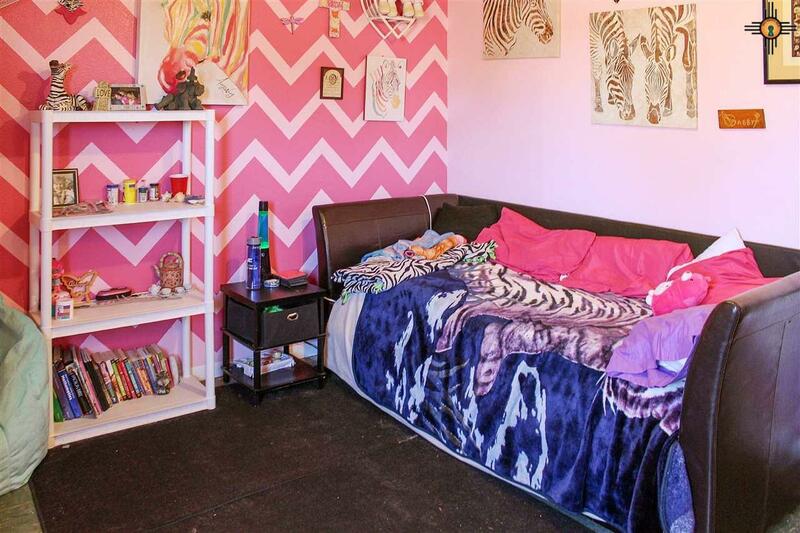 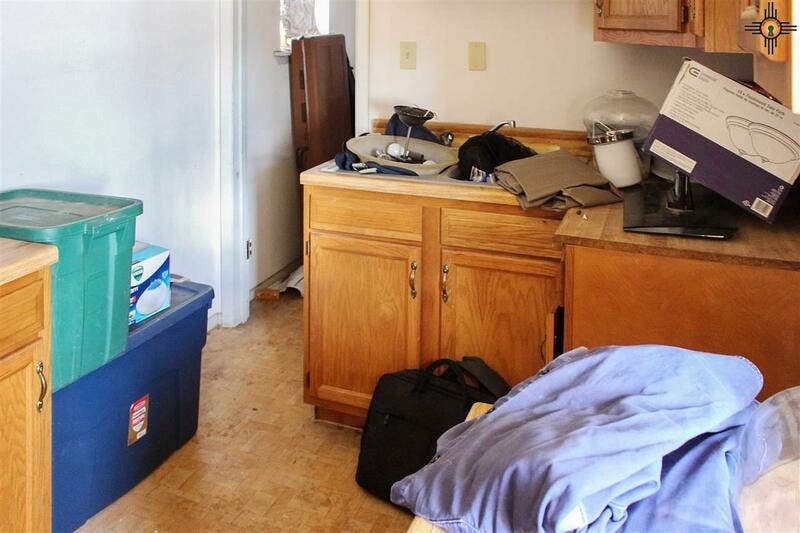 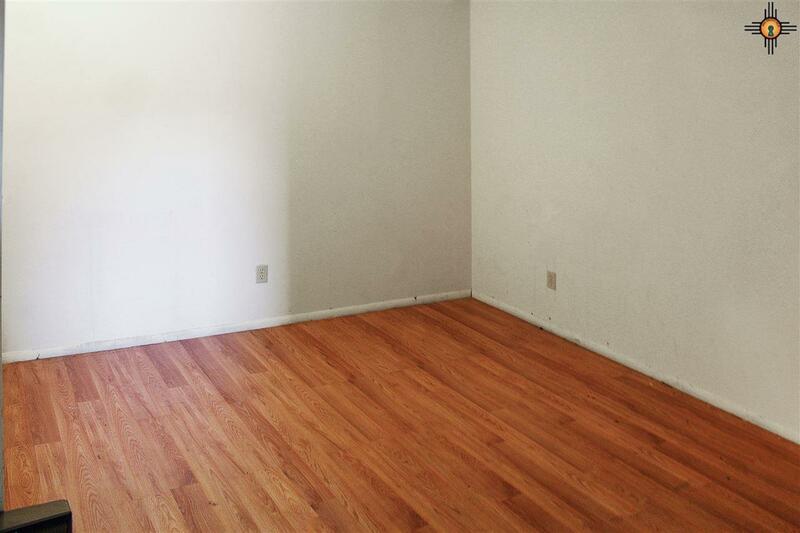 It has 4 bedrooms, 3 bathrooms, a basement, a workshop, and an attached 1 bedroom, 1 bath apartment. 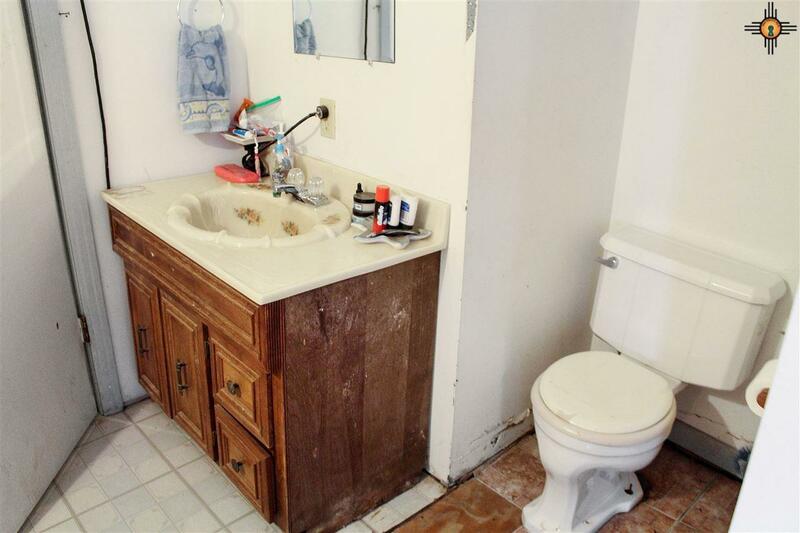 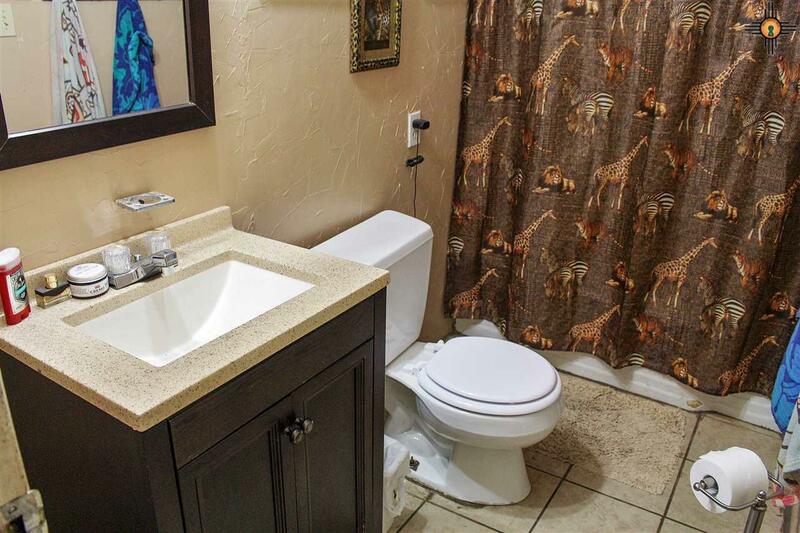 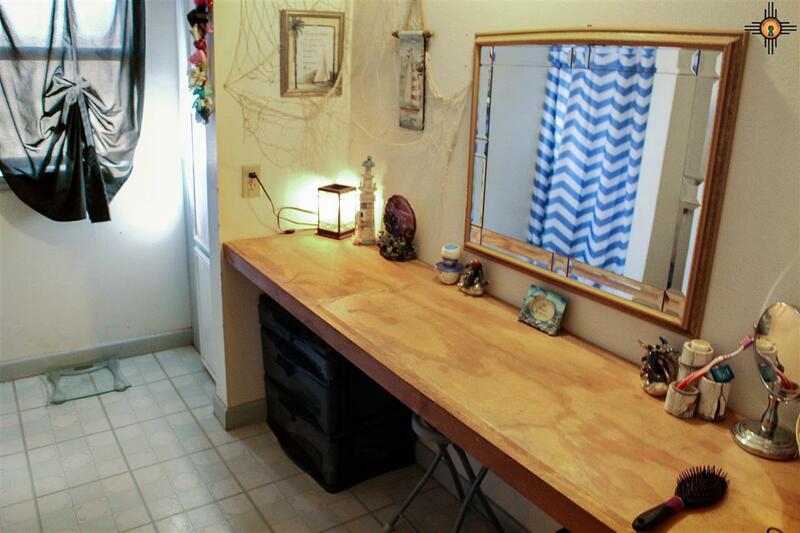 The guest bathroom has received upgrades, the master bedroom is huge and has a living area! Call today to schedule your showing.